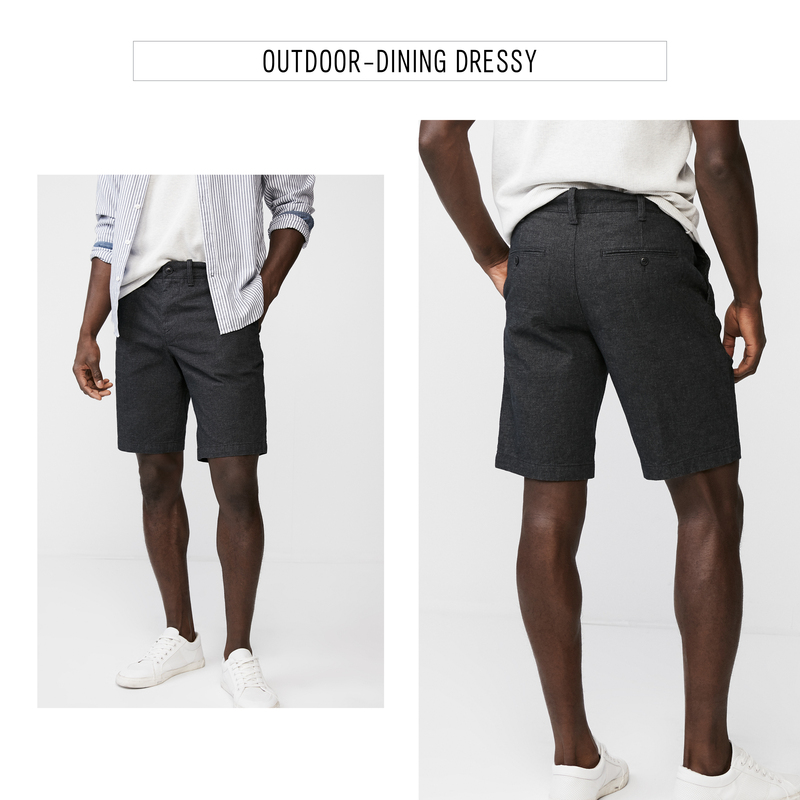 There are bold men who wear shorts almost year-round, and then there are the guys who insist for myriad reasons that shorts just aren’t for them. In both instances, these men are wrong. 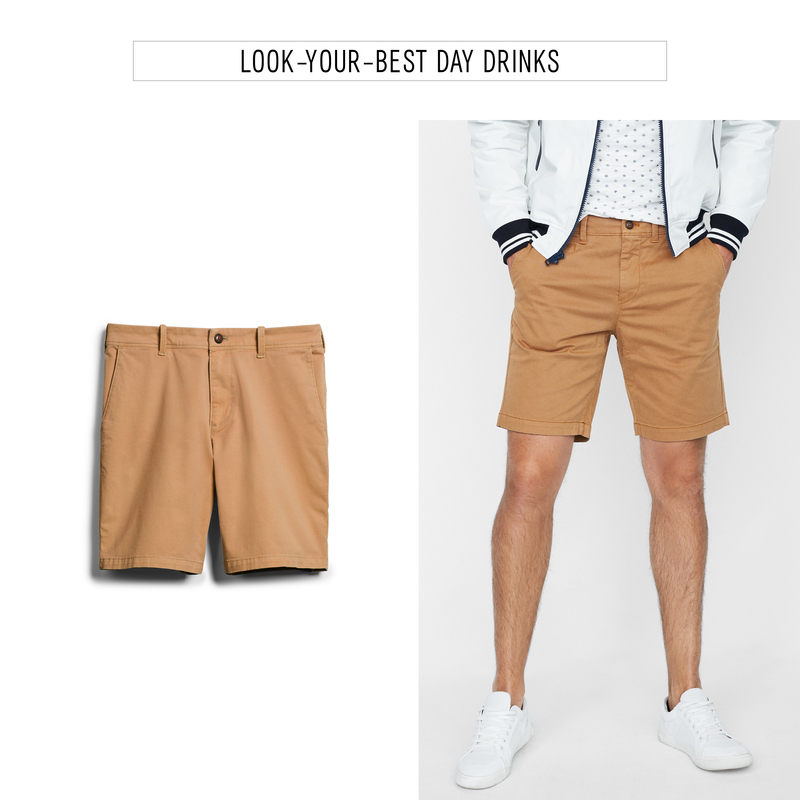 The truth is shorts can look great on anyone, but learning how and when to wear them is key. 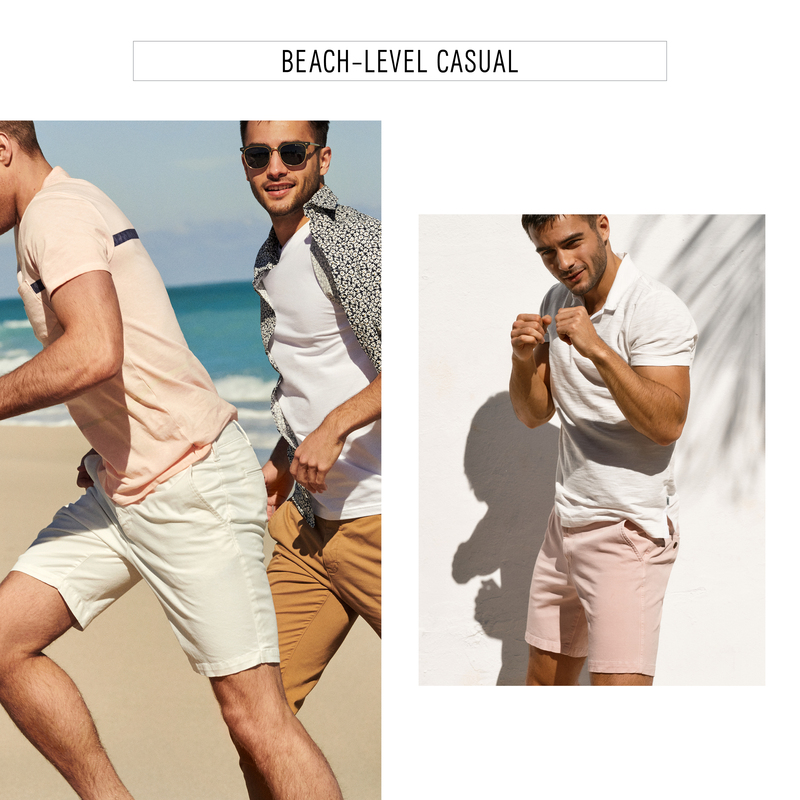 Now that spring weather is upon us—depending on your zip code—it’s time you considered revisiting a few time-tested shorts-related style guidelines. The following tips and friendly suggestions will help you and your legs look their best in no time. For starters, wearing shorts to work is still considered by-and-large out of bounds, unless, of course, you are one of the following: a camp counselor, lifeguard, landscape architect, personal trainer, or anything else that requires a lot of physical activity or outdoor hours. Once you leave the office, however, feel free to show off your calves with reckless abandon. You wouldn’t wear basketball shorts out to dinner with your grandma (hint: please don’t do that), so don’t wear them on a date either. If they look like they’re made for sports, lounging, or working out, then that’s the only kind of thing you should be doing in them. Basically, just try to respect the intended function of your shorts. The more structured or tailored they are, the dressier they’ll look. And if they’re made for swimming they (mostly) belong on the beach. We broke it down from ultra casual to wear-with-a-button-down dressy. This includes all kinds of active-wear shorts or anything you’re going to run/swim/jump in. But just because they’re easy to pull on doesn’t mean it’s ok to get lazy with them. The mark of a true style MVP is well-cared for and flattering clothes in every situation. So, make sure they’re clean and tidy before you leave the house, and stay away from fabrics that look stretched-out or sloppy. Our Solid Athletic shorts hold their shape without restricting movement thanks to their ultra-soft mix of cotton, nylon, and spandex fabric. 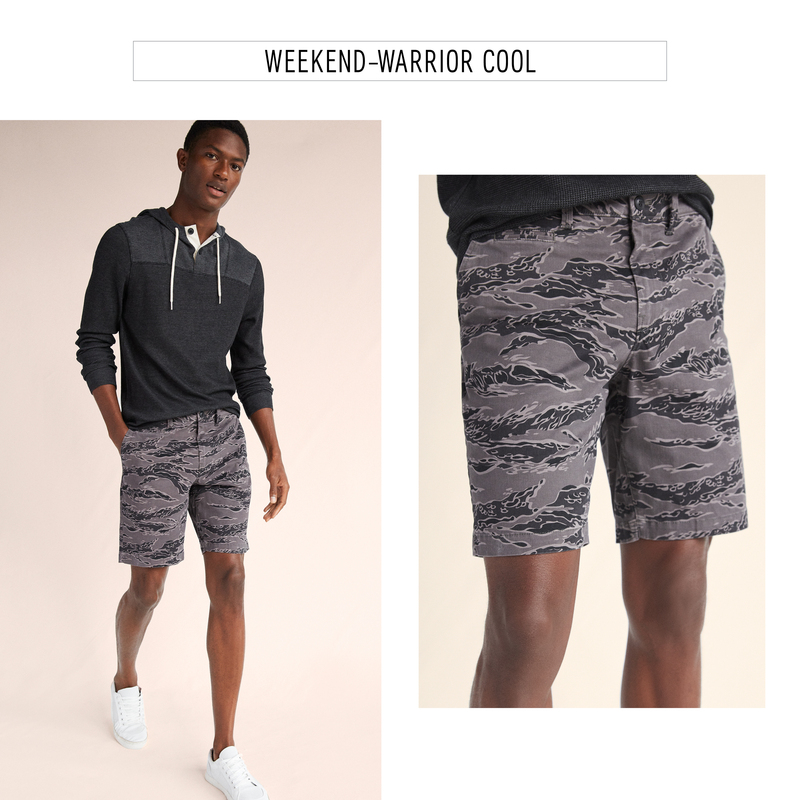 Summer BBQs and picnics are the perfect time to road test a pair of bright colored or bold print shorts. After all, any summer Saturday can feel like a tropical vacation if you’ve got the right clothes. Get a little festive in our Slim Printed Flat Front shorts. They’re made with a touch of stretch to help you out once the party goes from chill vibes to dance vibes. It may be hot as hell on a Sunday afternoon, but brunch with your in-laws or attending a friend’s graduation still calls for some sartorial respect. Our Garment Dyed Chino shorts come in a range of great colors making them easy to wear with anything in your closet. Keep things on the conservative side in black, navy, or tan, or mix it up in two shades of pink and light blue. Whether you’re on a first date or your honeymoon in Hawaii, planning a special night under the stars deserves a pair of equally special shorts. 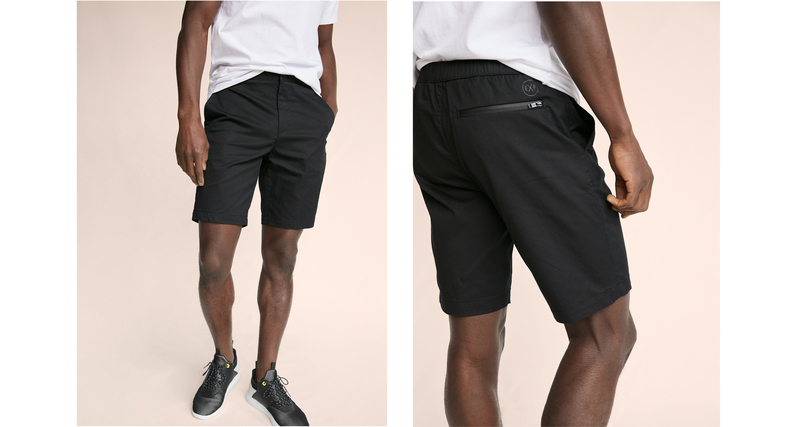 Our Classic Fit Textured shorts in black or navy ups the ante with their subtle sophisticated texture. Think of them as a pair of suit pants only shorter. Few items of clothing depend as heavily on fit as a pair of shorts. Too short and you’ll look like you’re starring in an ad for your local roller derby. Too long and you will most certainly look shorter than you actually are. The sweet spot can be found one to two inches above your knee. That’s why our shorts come in different lengths! But if they’re still not hitting you correctly, take ‘em to a tailor. A simple hem shouldn’t cost more than $10, which is well worth the time and money. Lastly, in order to properly highlight your new shorts skills, make sure the rest of your clothes are up to par. Simply swapping the shirt you wear with a pair of shorts can take them from blah to the object of constant compliments. It’s not rocket science. Wanna dress up your shorts? 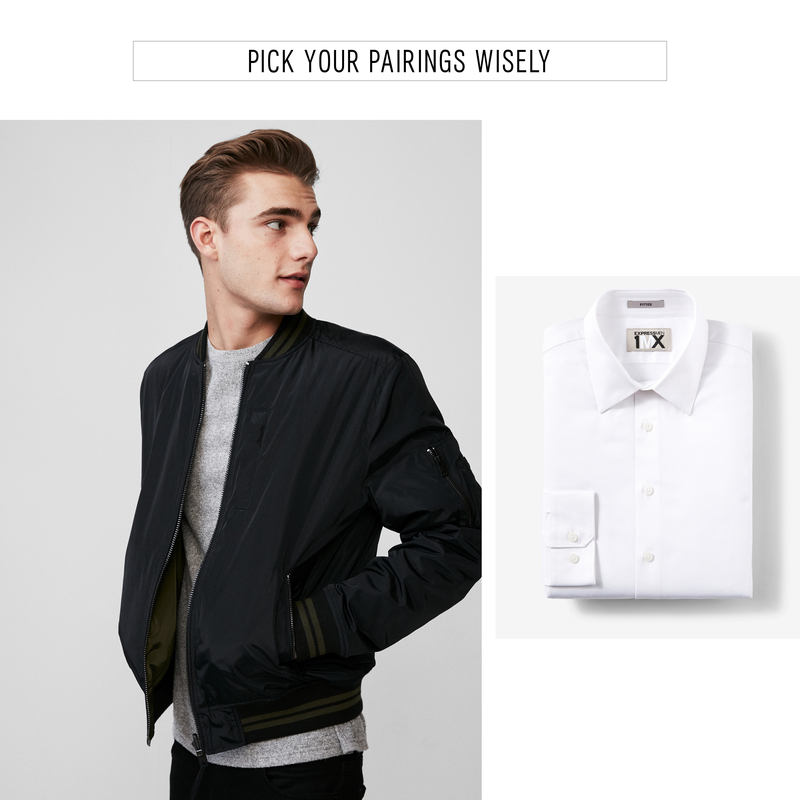 Add a button-down and a bomber jacket. Want to keep things classic? Try a crew neck sweater. Don’t be afraid to tuck in your tee, but make sure it fits properly first. And if you’re feeling bold, go for a shirt in a bright, poppy color. 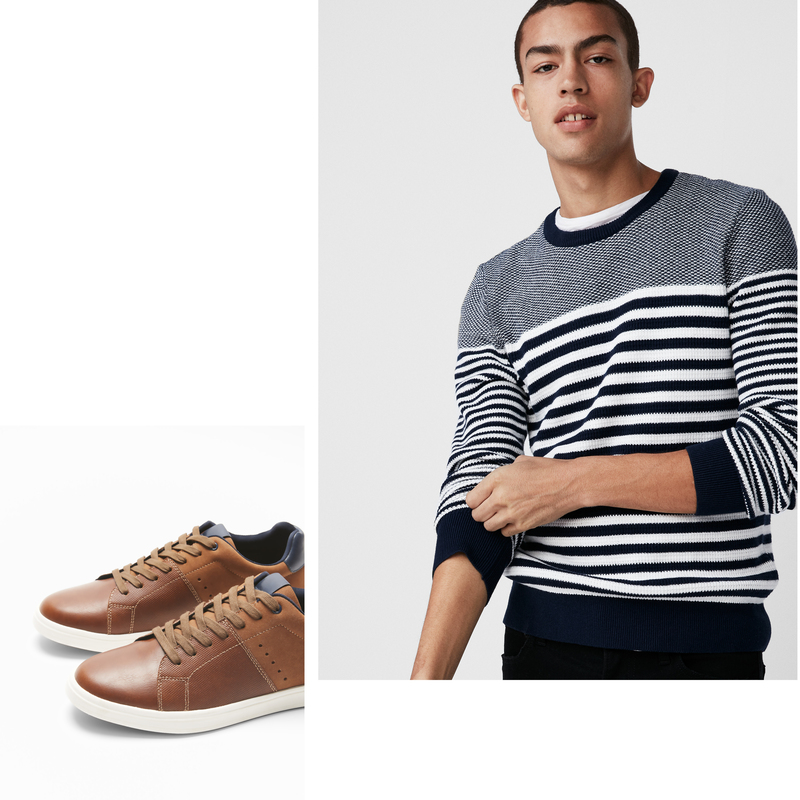 Low-top leather sneakers will streamline your look, and when it comes to socks, we recommend no-show to crew length.